Quality Lawn Turf in Berkshire! Berkshire turf deliveries are available all year round from Turf Lawns. As turf suppliers in Berkshire, Turf Lawns offer high quality durable seeded lawn turf on a daily basis. If you order a turf delivery to Berkshire before 12 you can have your fresh turf delivered the very next day at no extra cost. 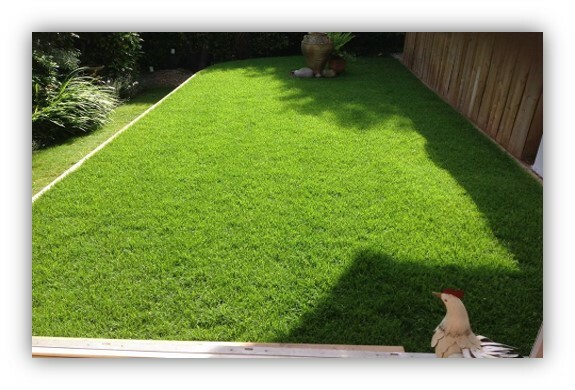 Turf Lawns have been growing quality turf for over 15 years. We pride ourselves on our expertise and dedication to our customers as well as the turf production. Our team work hard all year round to produce some of the finest and durable turf around, and that we are very proud of. 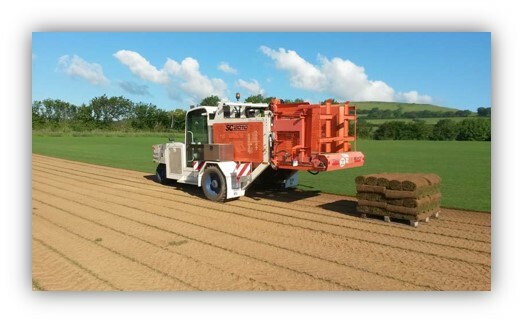 We use a high quality seed mix to ensure that the turf we produce is hard wearing as well as majestic and uniformed. We do not compromise; our turf offers the perfect combination of practicality and elegance. We use state of the art machinery to grow and maintain our turf. Our Turf rolls are 60 cm x 167cm and are equivalent to 1 sq Meter or 1.196 sq Yards making the turf very easy to handle and lay. All of our turf that we supply is fully treated for weeds and pests. Whatever the project, our durable seeded turf is perfect for practically any job. To order your turf delivery in Berkshire click here. If you prefer you can call us or contact us via our instant messaging support button.